The Stand Firm Warrior Foundation is proud to partner with organizations committed to making a difference in the lives of children who are fighting cancer. The Stand Firm Warrior Foundation is proud to announced our newest beneficiary. A $5,000 grant was awarded on June 14, 2018, to the Comprehensive Wellness Center at Atrium Health’s Levine Children’s Torrence E. Hemby Jr. Pediatric Hematology, Oncology and BMT Center in support of Reiki Treatments. Integrative therapies like massage, acupuncture, and healing touch decrease patient pain and anxiety associated with cancer treatment; improve a patient’s ability to tolerate treatment side effects such as neuropathy, nausea and sleep difficulties; improve a patient’s appetite and decrease digestive problems. Thanks to continued community support, these therapies are provided free of charge to pediatric oncology patients. 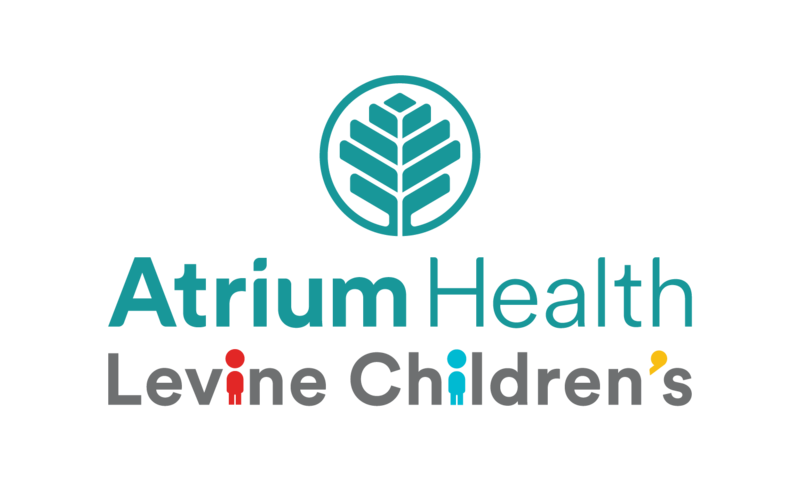 OUR REIKI CONNECTION: BJ was the first patient at Atrium Health Levine Children's Hospital to receive and benefit from Reiki treatments. In the fall of 2015, after BJ's leukemia relapse, and exhausting every other option, BJ was accepted into a clinical trial at Duke, with hopes for a cure. It did not come, and BJ was transported back to Levine Children’s Hospital in December 2015. He went on another very harsh, breakthrough immunotherapy treatment. Cancer and the continuous harsh treatments wore his 165 pound 6’2” frame, down to 105 pounds. Nothing stopped the cancer. The leukemia was so packed in his bone marrow, that it caused excruciating bone pain. The pain made it hard for him to sleep. Even the slightest shifting in position caused great pain. A dear friend who was also a Reiki-Master (and just beginning to provide Reiki to patients at a smaller hospital nearby) offered to come give BJ a Reiki treatment, and we accepted. We didn’t know what to expect, but during the process, BJ fell asleep. My friend came back several times, and each time, BJ fell asleep. One day, I asked him how it made him feel, and he said that he felt so relaxed that he would just fall asleep. I’m so grateful for those moments of peace, of sleep, of escape from the pain and reality of cancer. We are grateful that BJ was able to open the door for other patients at Levine Children's to receive Reiki, and we are honored to be able to provide funding for this special program, so that other children can receive the benefits of non-medicinal relaxation. The Community Blood Center of the Carolinas is an independent, locally-managed, non-profit community blood center. CBCC is the primary blood supplier to the region's patients and hospitals. The Stand Firm Warrior Foundation is proud to be a Community Partner with the Community Blood Center of the Carolinas. The Stand Firm Warrior Foundation is a 501(c)3 non-profit, and charitable contributions are tax-deductible.